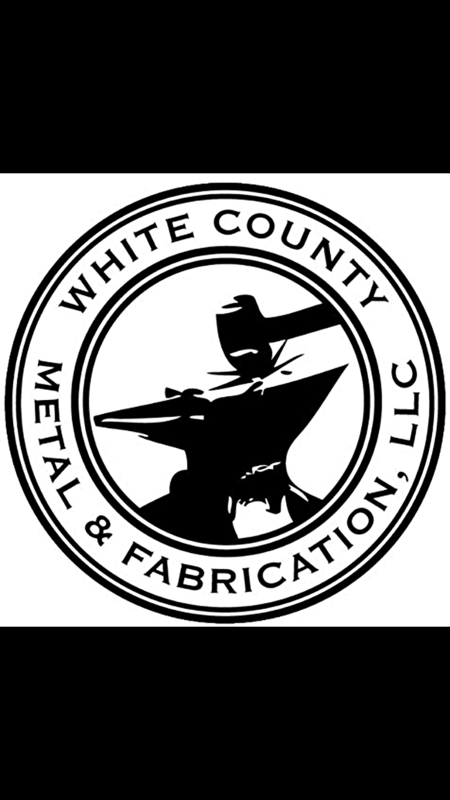 White County Metal & Fabrication, LLC is a full service welding and fabrication shop. 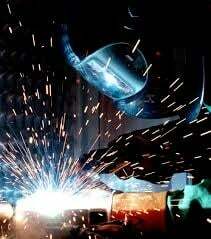 We strive to provide our customers with custom and high quality welding and fabrication. We specialize in all types of metal: steel, copper, aluminum, and pipe work along with everyday metal sales! White County Metal & Fabrication has been serving White County Arkansas and surrounding areas for over 40 years. We are family owned and strive to support and provide our community with American made products and quality works at great prices. We have a team of highly experienced and certified welders with many years of certified welding for pipe and structural steel and fabrication. 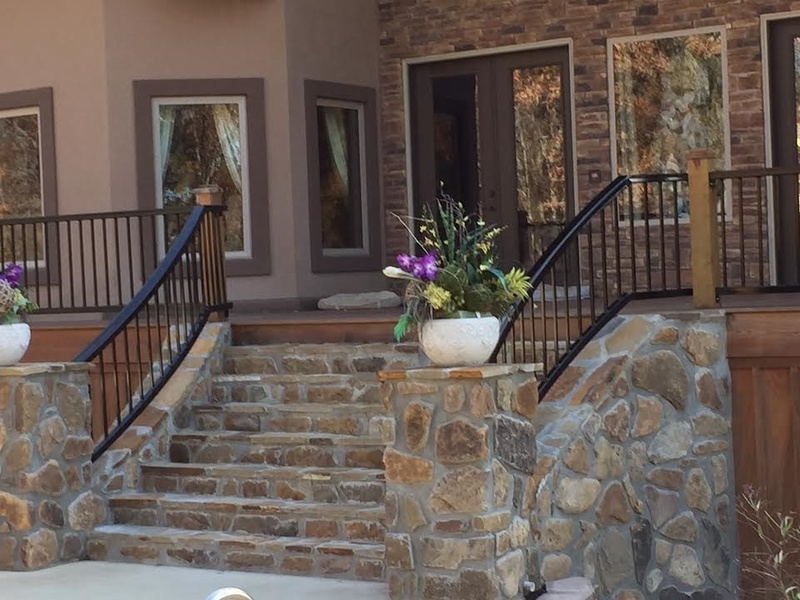 White County Metal & Fabrication is a fully insured operation, maintaining coverage for commercial, Industrial, and Residential Projects on and off location. 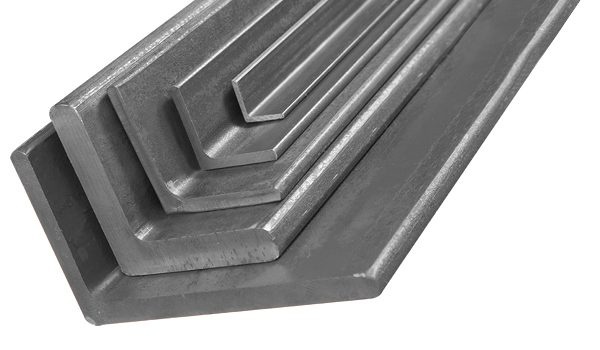 Angle iron, square tubing, pipe, flat bar, solid bar, expanded metal, sheet metal, etc.